These are generally large files. My Allison sounds are already included in the Convair 580 Base Pack download. Bill Schulz has put together these sounds for the 580 and for the L-188 Electras (works for all FS2004/FS2002 versions). Thanks so much! Download the Update too. Download this YS-11 from the Allied FS Group and use the sound found here - they work great for all Dart powered aircraft. These sounds are a mix of sounds from Reinhard Herrmann, with startup and shutdown sounds I've recorded. Designed for the FSX/FS2004/FS2002 ConvairLiners and DC-6's. These are monophonic sounds - for stereo sounds download any plane that contains them (CV-240, CV-340, M404, DC-6B). Also available as DC-7 sounds (in the DC-7 download). Last updated on 5/10/10. My R-2800 sound package is already included in the UAL DC-6B Base Pack download. Jens Borgstroem has a fix for Mike Hambly's FS98 DC-6 sounds to make them work in FS2004/FS2002. Diego Barreto has modified my PropSounds with fine results! My R-3350 sound package is already included in the UAL DC-7 Base Pack download. Try these great sounds from Diego Barreto! Diego has created sounds for the Lockheeds too! Friedrich Trachsel has created these sounds from the SCFA "Breitling" Super Connie!  Rob Bennis has taken various F-27 sounds files and created a real Dart sound package! Get from www.flightsim.com. (f27snd1.zip) Last updated 3/5/00. Dave also has these B377 Strat sounds in his B377's! Last updated on 3/3/02. Get from www.flightsim.com. Do a search for Herrmann and/or Hambly. 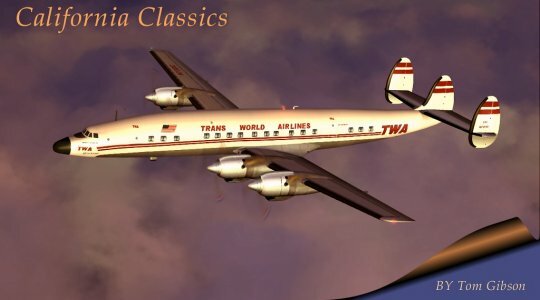 Mike Hambly has produced these DC-3 sounds from recordings of the real thing! Get from www.flightsim.com. (dc3sndpk.zip) Last updated on 10/10/98 and 10/17/99. Andre Kemner has produced these great sounds! Get from www.flightsim.com. (dc3sound.zip) Last updated on 10/2/99. Mike Hambly has produced this package - it has great "in the cockpit" ambience! Thanks again, Mike! Get from www.flightsim.com. (dc6snd.zip) Last updated on 12/5/99. Hans-Peter Christeler has produced these sounds from actual recordings of the MATS L-749 Connie. They sound great! Get from www.flightsim.com. (connesnd.zip) Last updated on 10/10/98. Bernd Drefahl has produced these sounds from recordings of the MATS Connie, and also sound great! Get from www.flightsim.com. (consnd.zip) Last updated on 12/6/98.